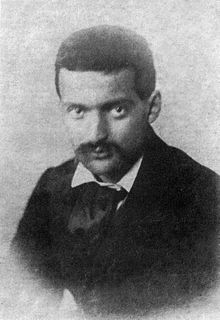 Born on 19 January 1839, Paul Cezanne was a French Post-Impressionist painter. 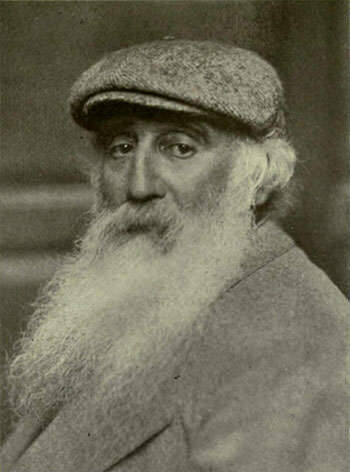 His work is said to have formed the bridge between late 19th century Impressionism and the dominant style in early 20th century, Cubism. 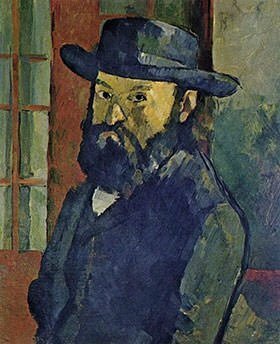 Cezanne’s father was co-founder of a banking firm and when Cezanne grew up he received a large inheritance from his father. 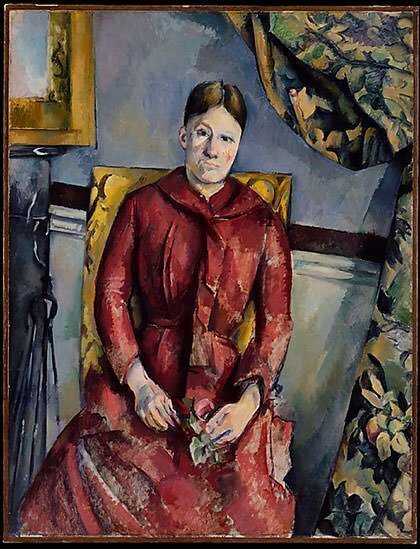 This made Cezanne financially secure, a privilege which was unavailable to most of his contemporaries. 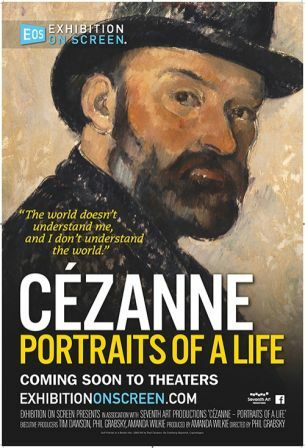 Cezanne’s father wanted him to become a lawyer. He did attend law school of theUniversity of Aix from 1858 to 1861, but during that time he also received drawing lessons. 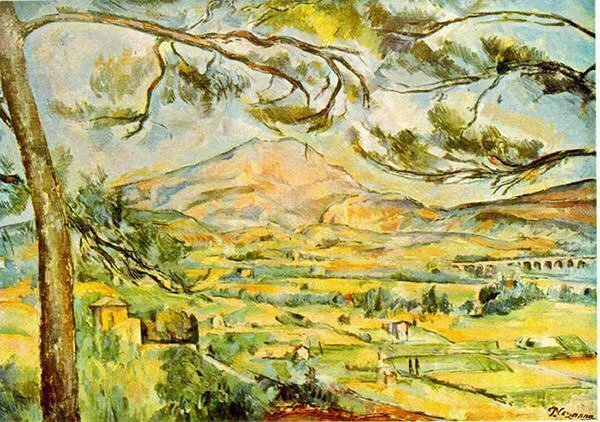 Eventually, Cezanne committed himself to pursuing his artistic developments and left Aix for Paris in 1861. His father gave in to his decision and he received an inheritance of 400,000 francs. 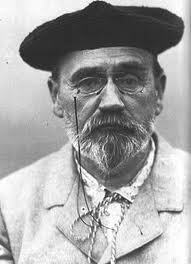 In his early years, Paul Cezanne became friends with Baptistin Baille; and Emile Zola, who later became a famous writer. Their friendship was so close that they were called “les trois inséparables” (the three inseparables). Cezanne’s friendship with Zola lasted for many years but in 1888, Zola used Cezanne as the basis for the unsuccessful and ultimately tragic fictitious artistClaude Lantier, in his novel L’OEuvre. 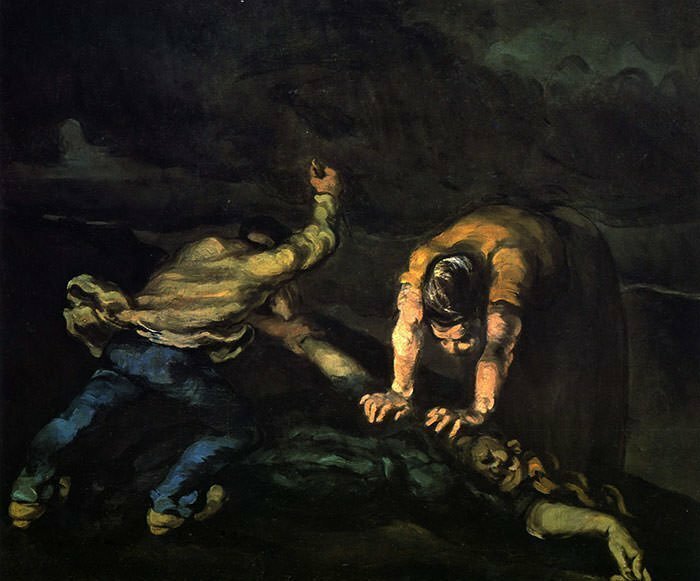 Cezanne considered this a breach of decorum and a friendship begun in childhood was irreparably damaged.